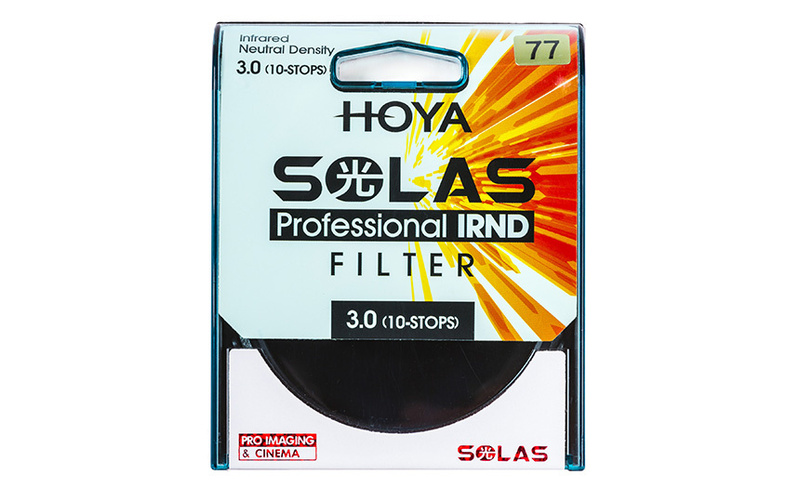 Hoya has just debuted a new series of neutral density filters called Solas IRND, bolstering there array of already stellar filters for photography and video. This new line of IRND (Infrared Neutral Density) promises to produce no color casts in your images and videos, which is a very common issue when using ND's. 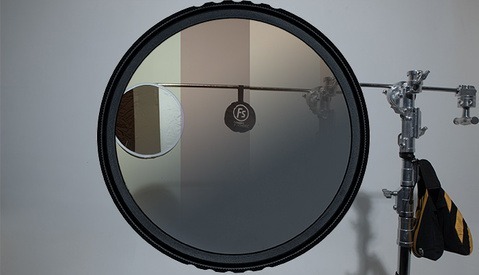 Hoya is claiming that these new filters will retain an incredible neutral color transmission by controlling the infrared light that hits the sensor, resulting in no color casts. Anyone who has shot with neutral density filters before, knows it is very hard to get a good color balance in camera. I personally have used both "cheap" and expensive brands of ND's, and experienced this problem with both ends of the price range. While you can fix it in post processing, getting it right in camera saves time, and is also more satisfying. So I am looking forward to seeing if this Solas line does what it is advertising. 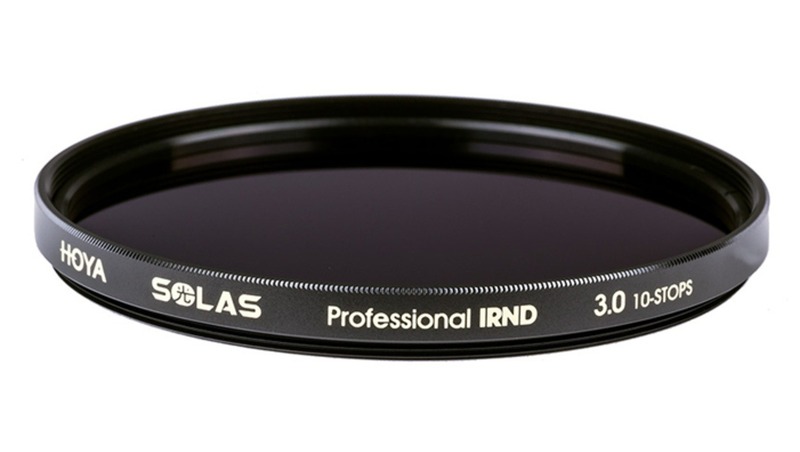 Hoya is also stating that these IRND filters achieve this by subduing Infrared light (red spectrum), which is the actual cause of the color casts from standard neutral density filters. The color shifts, usually display themselves as a red or pink tint in your final image. So by absorbing the infrared light before it even hits your sensor, which would generate the color cast to begin with, it will prevent it from the start. 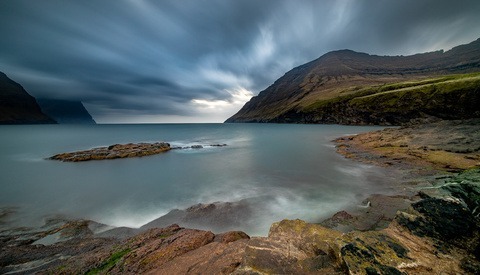 Creative's use ND filters for reducing the amount of light that effects the exposure. Simply put, they basically perform as a pair of sunglasses for your camera. 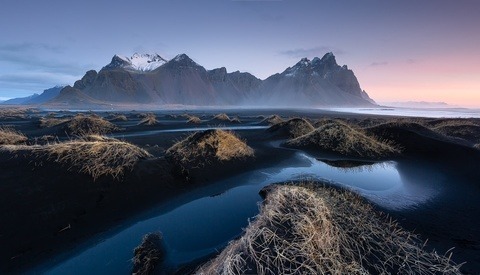 Allowing usually one of two things: the ability to use wide apertures in bright conditions, which a necessity for cinematographers who use fast lenses, and want to use those wide apertures in any light, no matter how bright it is, as well as the capability to use very long shutter speeds, a staple for most landscape photographers. They are manufactured in Japan, and already currently available from B&H right now, with prices starting at $48.90. The are available from 1 stop of light reduction, all the way up to 10 stops, and in filter sizes from 46mm to 82mm. IRNDs are a must with Blackmagic cameras to prevent huge magenta color casts when using NDs. I am very curious to know if those are any good. As am I.....I already ordered one from B&H! "Just introduced"? Many websites announced this last Monday, a week ago. What took so long before Fstoppers made an announcement?